Many patients are unaware of how many people have access to their sensitive medical information. 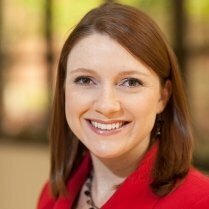 The following guest post on who handles Protected Health Information (PHI) was submitted by Brooke Chaplan. From basic information such as your height and weight to the types of medications you are taking, your health history, diagnoses, billing information and more, your healthcare providers have access to an incredible amount of very personal information about you and others in your family. This is information that you do not want to fall into the wrong hands. This begs the question of who actually has access to all of the information in your medical file. 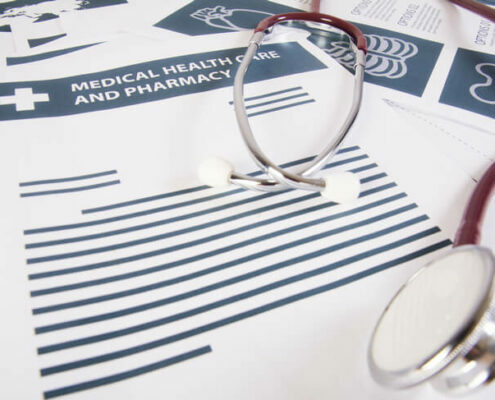 In most healthcare offices, hospitals and other settings, the administrative or medical team that has access to your records is usually well-trained and thoroughly screened. These individuals typically must pass a thorough background check before being permitted to work in the office, and the office often has safeguards and high-tech protocols to prevent employees from mishandling or abusing the information that they gain access to. Some of the professionals with the most access are healthcare administrators that hold a degree in their field. Click here to see more about healthcare administration programs. If you are one of the many millions of Americans who have access to health insurance, your health insurance company may keep track of your medications, treatments, diagnoses and more. 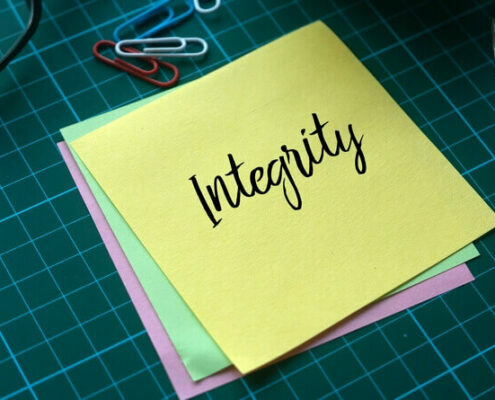 Health insurance professionals are often required to uphold strict standards of confidentiality in the same way your healthcare providers are. 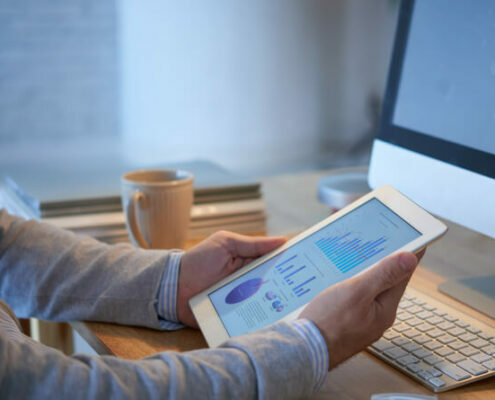 In addition, as is the case with hospitals and medical offices, health insurance companies usually go to great lengths to prevent employees from misusing or abusing the data that they come across over the course of their regular work day. In 2015, as many as a third of all Americans were impacted by a security breach that involved their healthcare data or records. Information such as their address and Social Security information may have been passed on to hackers. Some hackers sell the data they obtain through their attacks, and others use it personally with malicious intent. For example, with your name, address, Social Security number and birth date, they can commit identity theft. Many medical offices and hospitals are aware of this and other potential risks to their patients, and they regularly take steps to continuously update and improve technology in an effort to reduce this risk for their patients. Your private data should remain private at all times, but the unfortunate reality is that the system in place in the healthcare industry right now is not perfect. Patients should make inquiries to their healthcare providers to learn more about the steps a particular office or hospital is taking to keep their data from falling into the wrong hands.